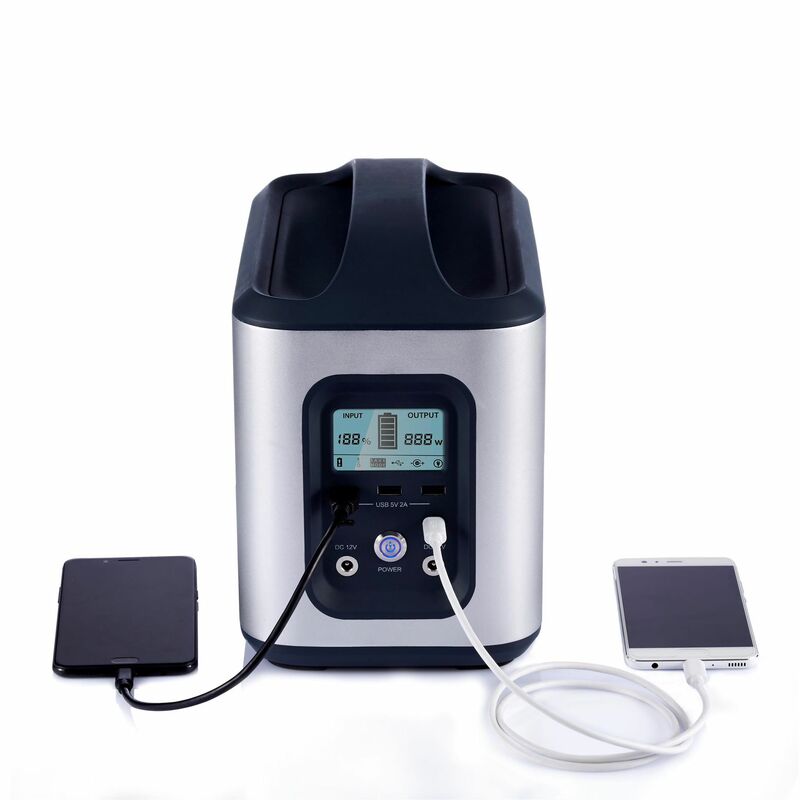 AMPTRON® Portable Lithium Batteries are a Plug and Play replacement for any application currently using a deep cycle Gel, AGM or Flooded Lead Acid battery . Our Lithium batteries have an integrated Battery Protection System (BPS) and are designed to manage specified tolerances. 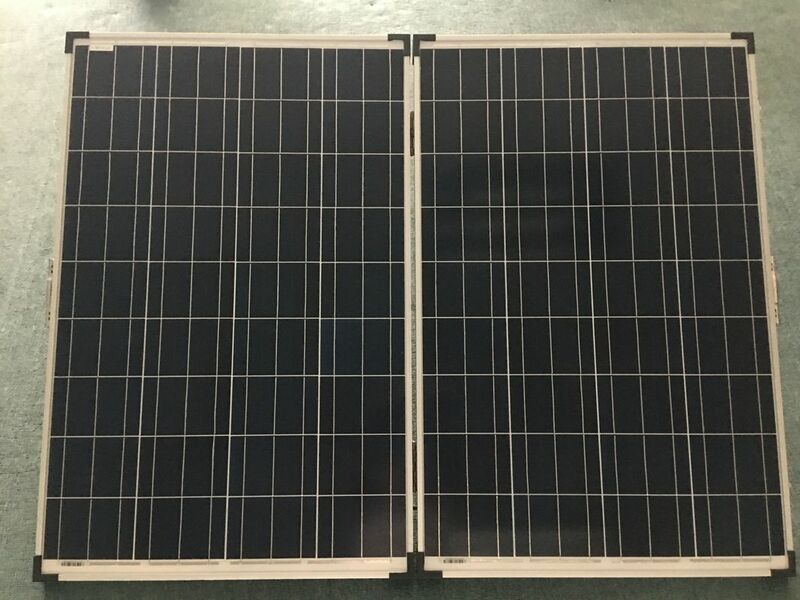 The BPS maximizes the performance of the battery by automatically balancing the cells and protecting them from being over charged or over discharged. 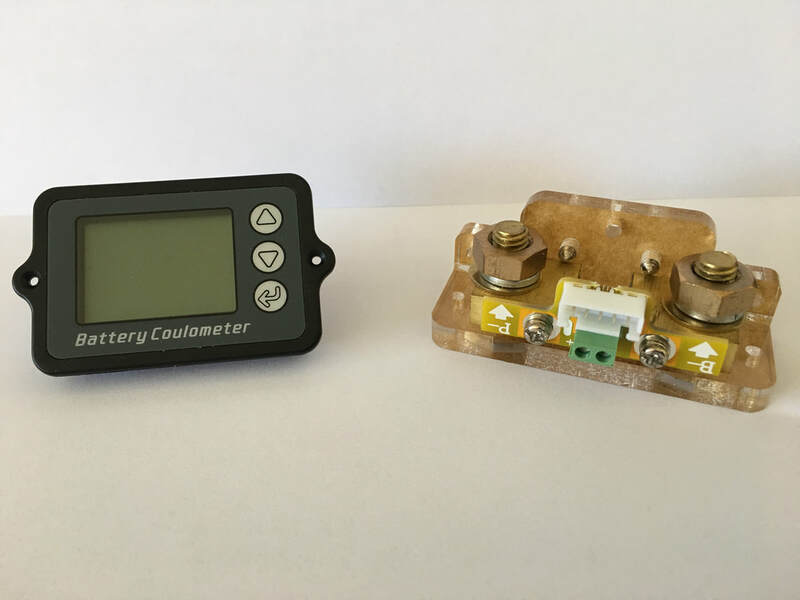 Our integrated BPS design is what allows our batteries to be used as an AR "Alternative Replacement" for any application requiring high quality, dependable and lightweight Lithium Batteries. 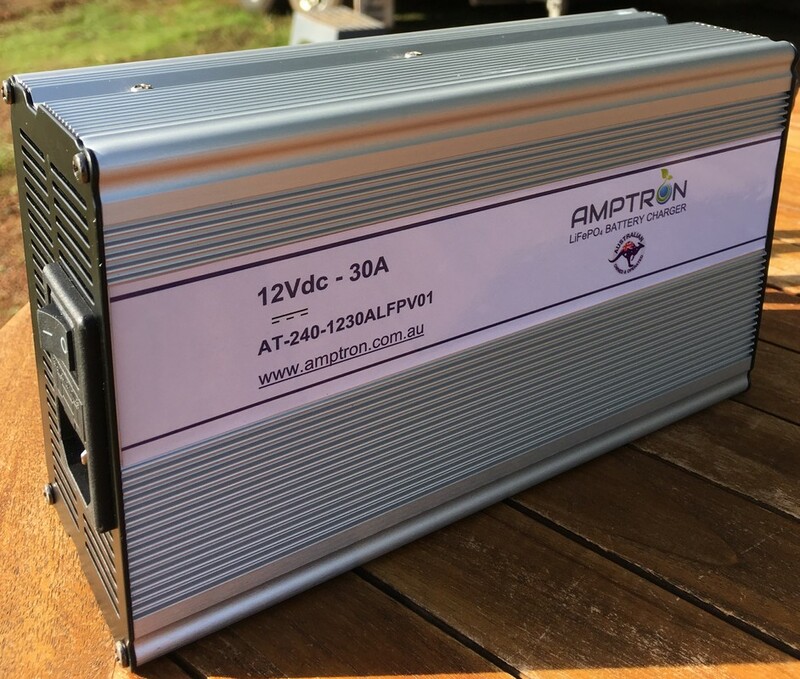 ​​AMPTRON® is a leader in high performance energy storage solutions, supplying Lithium batteries, chargers, power monitors, solar panels and portable power packs. Our Lithium LiFePO4 Batteries can be used as an AR “Alternative Replacement” for deep cycle Lead Acid, Gel or AGM Batteries. 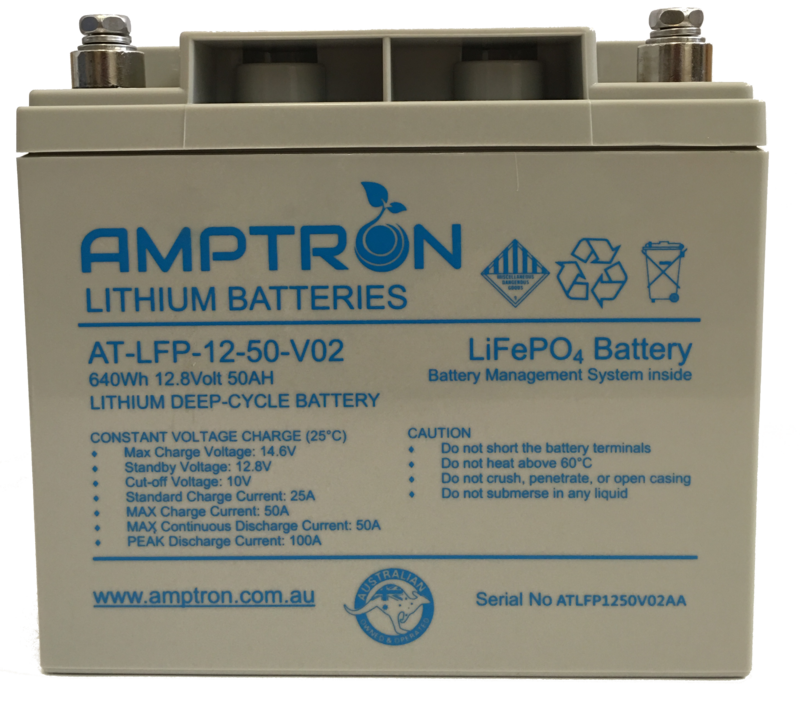 AMPTRON® is a manufacturer of choice for reliable Lithium batteries used by Recreational, Commercial, Industrial and Mining applications. Our customers trust and depend on us for our high quality, safe and reliable technology. AMPTRON® is a name you can count on to be your energy storage partner.